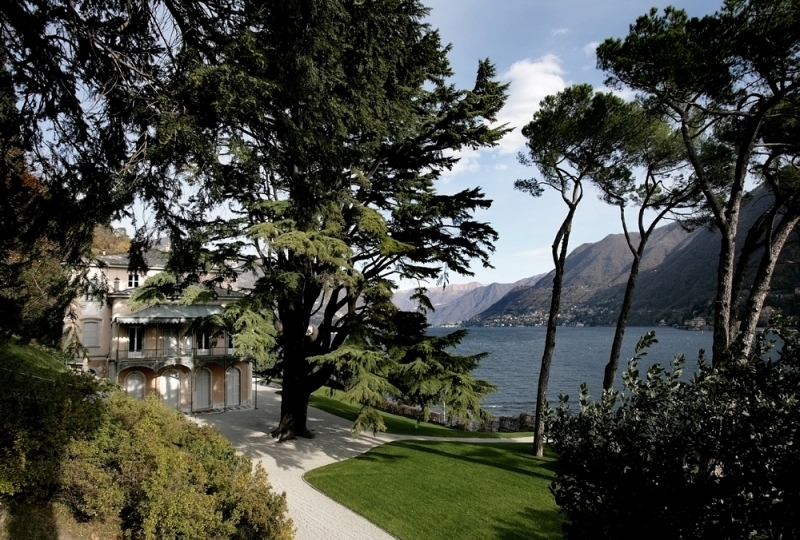 The School is housed in Villa del Grumello, Como, which is set in a park over Como lake. Villa del Grumello has a guest house (“foresteria”) with 19 beds in 2- or 4-bed rooms. The rate is 33 euros(*) per night (breakfast not included; a kitchen for self preparing breakfast is available). Please notice that only shared accommodation with other students is allowed (no accompanying persons). A few rooms have been blocked in 3-star hotels in Como, with rates ranging from 75 to 120 euros per night (breakfast included). The School Secretariat will take care of the accommodation of the accepted students who have accomplished the payment of the fee, and who have filled out and sent a suitable accommodation form before April 3rd, 2018. UPDATE! 21 March 2018 – Please note: the guesthouse is already fully booked. If you are looking for a low price accommodation, we suggest you the youth hostel OSTELLO BELLO (https://ostellobello.com/it/ostello/ostello-bello-como-lake/; email: booking.como@ostellobello.com) prices from EUR 36,90 per night and person (shared dorms). The hostel is 15 minutes on foot from Villa del Grumello.